Let’s schedule a time to hop on a brief call. I’d like to learn a little more about your current needs. Don’t be shy, I’d love to hear from you. 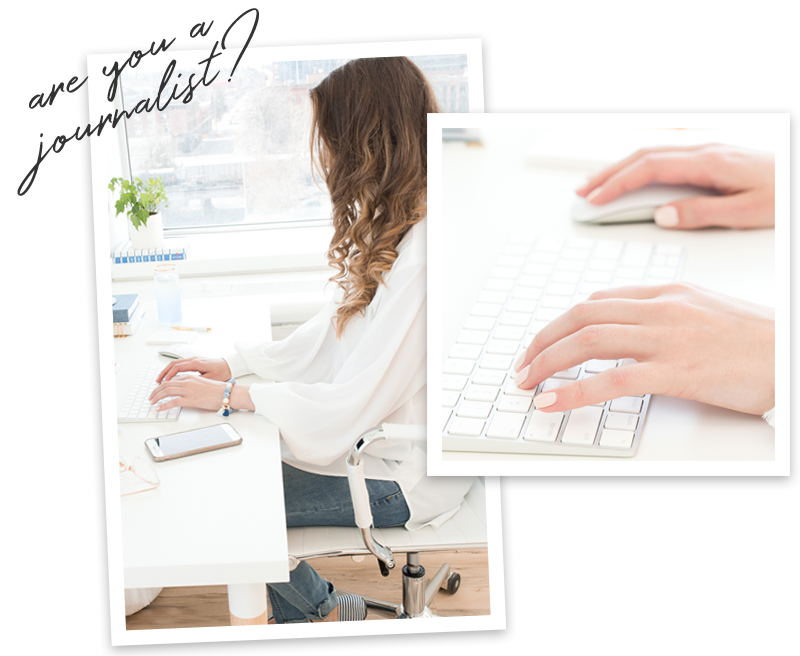 Are you a journalist, blogger, or producer in need of personal branding or personal image advice? Do you need an expert quote for a piece you’re working on? You’ve come to the right place. 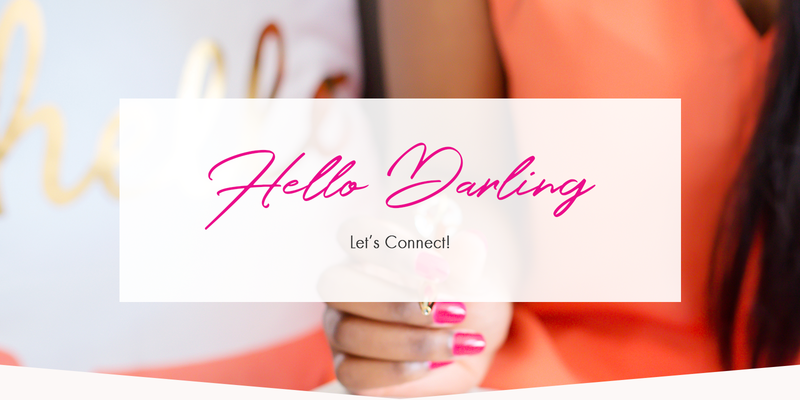 Let’s talk so you can meet your deadline.